How To Buy Rs 12 Cashback on Recharge of Rs 10 Voucher at Re 1? 1 . Download/Update FreeCharge app Here. 2. 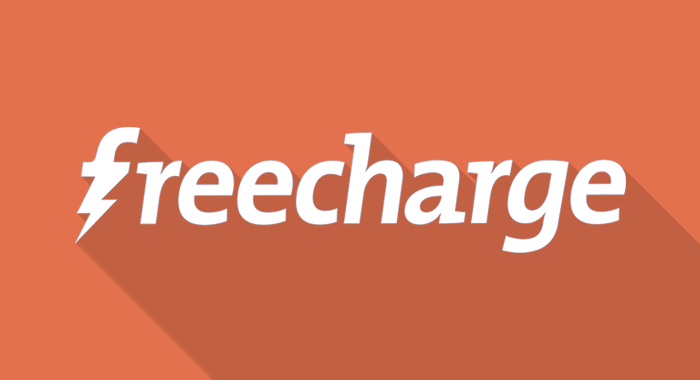 Login/Sign up to your FreeCharge account. 3. On the Home Screen, Find the “Deals” Section and buy the voucher at Re1 Only. 4. After purchase, note down the unique voucher code. 5. Initiate the Recharge of Rs 10 or More. 6. Apply the coupon and complete the Recharge. 7. You will get Rs 12 Cashback into your FreeCharge wallet. 1) Offer is valid only on the latest FreeCharge Android App. 2) Valid on successful Recharges/ Bill Payments done only on 30th Dec’17, 30th Dec’17 & 01st Jan18. 3) Deal can be bought only once @ Rs.1 4) Valid on min transaction of Rs 10. Flat Cash back of Rs 12. 5) Unique Promocode has to be applied during.